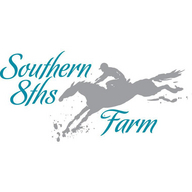 Southern 8ths will host the sixth annual Southern 8ths 3-Day Event and Horse Trials in the “Heart of the Carolinas,” on May 4th through May 8th, 2016 in Chesterfield, SC. This traditional long format three-day event is the country’s only venue where Beginner Novice, Novice and Training level riders can negotiate their ultimate test in a USEA recognized T3D, N3D and BN3D event. For the 2016 event, we’ve added a Preliminary Combined Test and the newly developed Beginner Novice-Assistance Allowed Test in addition to the Beginner Novice through Training Horse Trials we offered for the first time in 2015.  Heart of the Carolinas has also partnered with the Carolina Horse Park to develop a new eventing series called the Carolina Eventing Challenge.